NUCTECHTM Inspection Site Smart Clearance System (ISSCS) is an integrated solution that supplies container/vehicle inspection services. 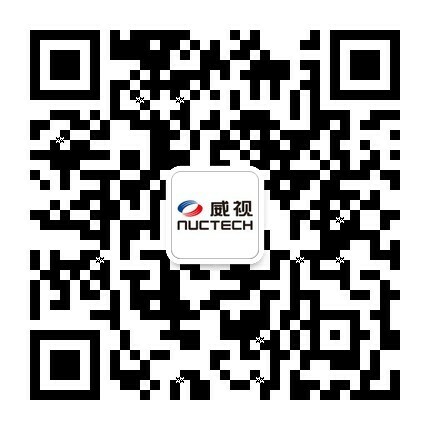 The solution is based on the NUCTECH container/vehicle inspection core system and integrates Radioactivity Monitor System, Container Code Recognition System, License Plate Recognition System, CCTV System, Traffic Control System, Intercom System and EDI data interface. The ISSCS system can acquire the container X-ray scanning image and other related information automatically and supply the comprehensive services for inspection officers to draw conclusions quickly and accurately. According to the conclusions, the system can also control traffic light, electric barrier and LED display automatically to guide vehicles, save manpower and substantially increase pass rate. The ISSCS system software will supply user-friendly interface for inspection officers. Just in front of the computer, inspection officers will be able to easily complete the inspection process and statistical inquiries. Intelligent Inspection, ISSCS supply highly integrated automation system, high pass rate, easy operation, and low labor costs. Flexible Configuration, ISSCS supply customized system inspection processes that depend on the customs' business processes. High Availability, ISSCS server adopts hot standby or cluster architecture, and can improve the availability of system. Stable and Reliable, industry standard OPC communication protocol that has higher reliability than general purpose computer. Scalability, ISSCS supply customized subsystem and software according to the customs' requirements. ISSCS can automatically acquire X-ray scanning image and related business information. And the system can also help inspection officers' analysis. Central control station can display centralized system status. ISSCS can automatically control the business process according to the equipment state and preset business logic. ISSCS can exchange data with Customs clearance system. 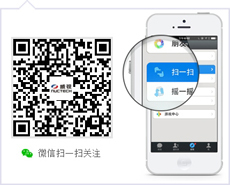 Download electronic customs declaration, cargo information and etc. Upload inspection conclusions. ISSCS can query historical data, provide statistical analysis function, the system can be in-depth data mining to provide information for management decision-making.